Social Anxiety Disorder (also called Social Phobia) is when certain social or performance situations (e.g., meeting new people or giving a speech) are avoided due to substantial fear of being judged or embarrassed in front of other people. When exposed to a social situation, someone with Social Anxiety Disorder is so afraid of being negatively evaluated or judged that it significantly interferes with his or her ability to live a normal life. This can cause him or her to avoid everyday social situations, like going shopping, speaking up in class, using a public bathroom, or participating in gym class. Although it may feel like you’re the only one with this problem, social anxiety or social phobia is actually quite common. Many people struggle with these fears. But the situations that trigger the symptoms of social anxiety disorder can be different. Some people experience anxiety in most social and performance situations, a condition known as generalized social anxiety disorder. 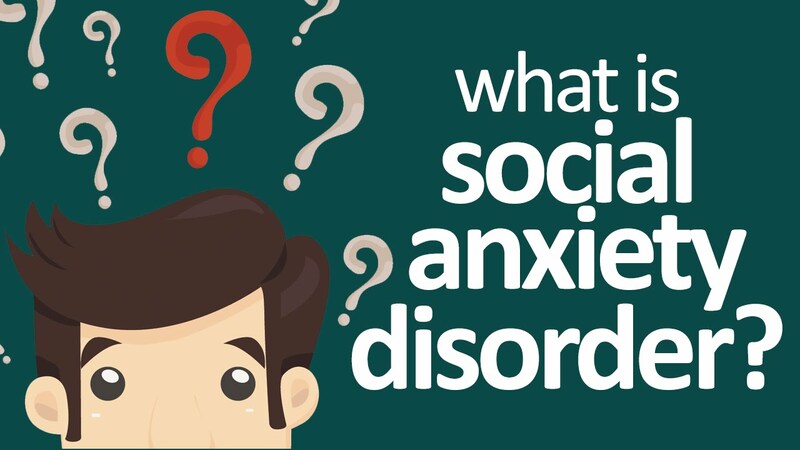 For other people with social phobia, anxiety is connected with specific social situations, such as speaking to strangers, eating at restaurants, or going to parties.